1. Glue-based products: 3C parts, foot pad, silicone, velcro backing, conductive tape, double-side tape,3M tape and all kinds of glue-based products. 2. 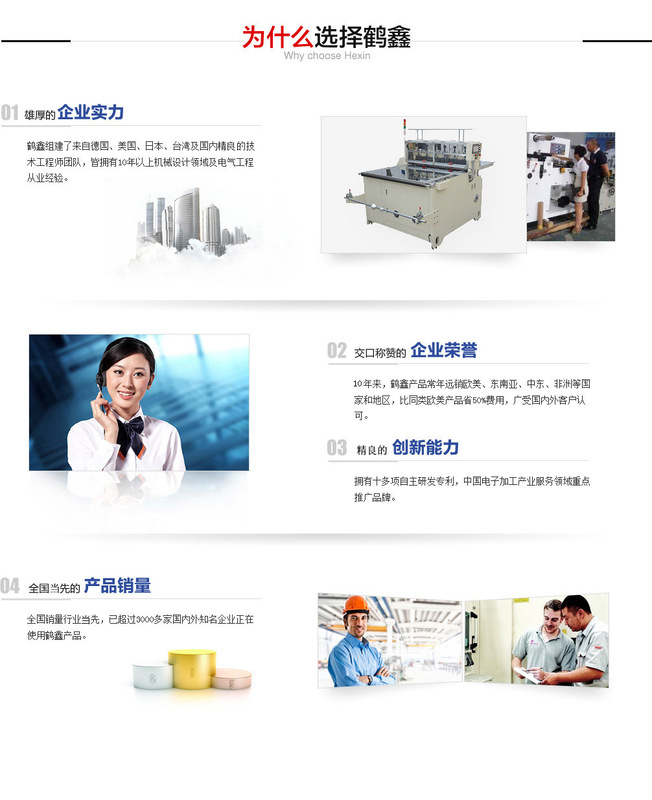 Dustproof materials: cosmetic cotton, camera cotton, high density sponge, filtering sponge, dustproof filter, non-woven fabric, etc. 3. Shockproof materials: EVA tape, rubber cushion, PORON cushion,3M, flame-resistant EVA, EPDM,etc. 4. Insulation/shielding materials : EMI Shielding material, fireproof paper, aluminum foil, copper foil, PVC,PET, k paper, sponge sheath, pearl cotton sheath and so on. 5. Heat-conductive/ heat-proof materials : silicon sheet, transparent mica, fiber cloth, heat insulation cotton and so on. 6. Other materials which are suitable for die cutting.